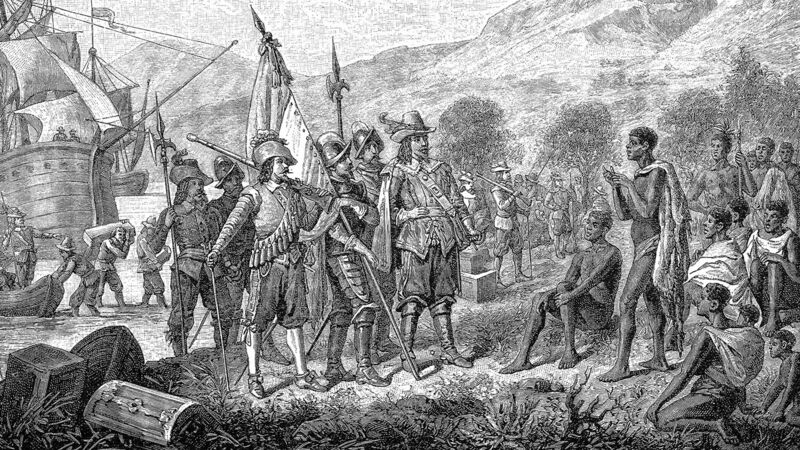 Jan van Riebeeck arrives in Table Bay in April 1652. Listen to the August 24, 2018, episode of the Trumpet Daily Radio Show. South Africa is in a state of turmoil. The government is seizing land from white farmers without compensation. Some argue the land grab is justified as a way to reconcile centuries-old injustices. To really grasp the issue, we have to examine the history of South Africa—even before it was colonized.